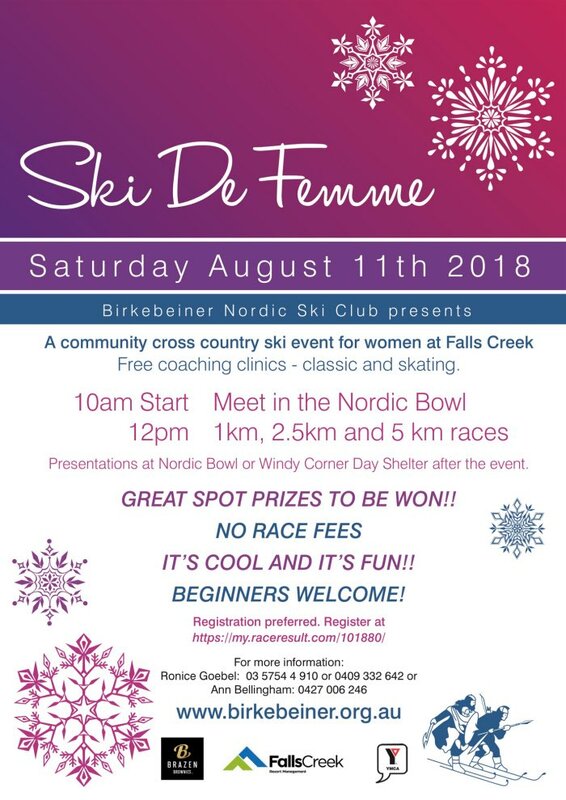 Ski de Femme – Sat 11th August: 10 am | Birkebeiner Nordic Ski Club Inc. 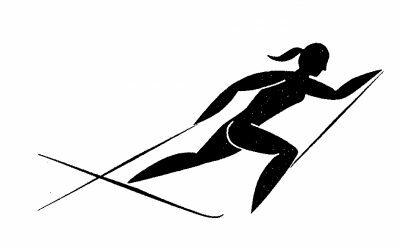 Please note that the Ski de Femme is definitely on the Saturday and not Sunday as was shown on the previous Poster emailed earlier today. 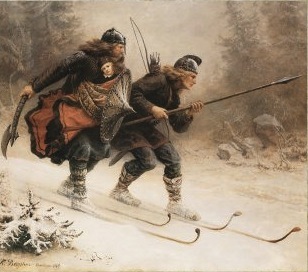 starting at 10:00 am in the Falls Creek Nordic Bowl. Event comprises instruction in the morning with a fun race starting about noon.